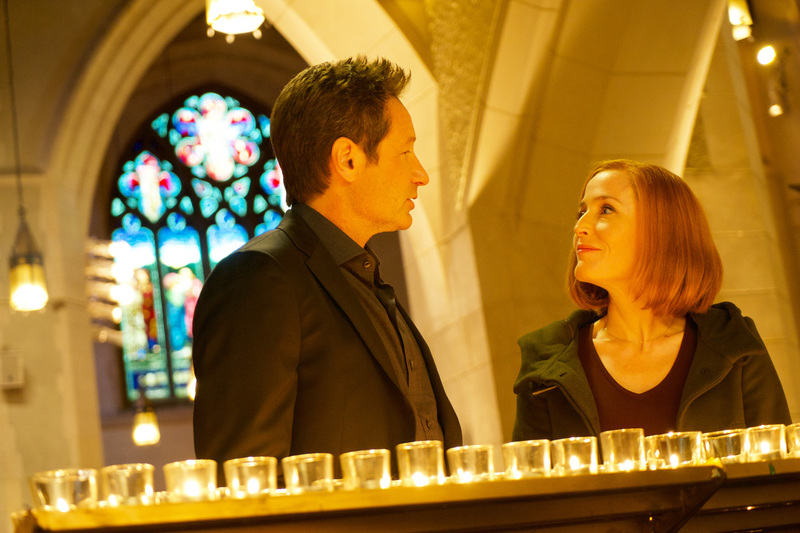 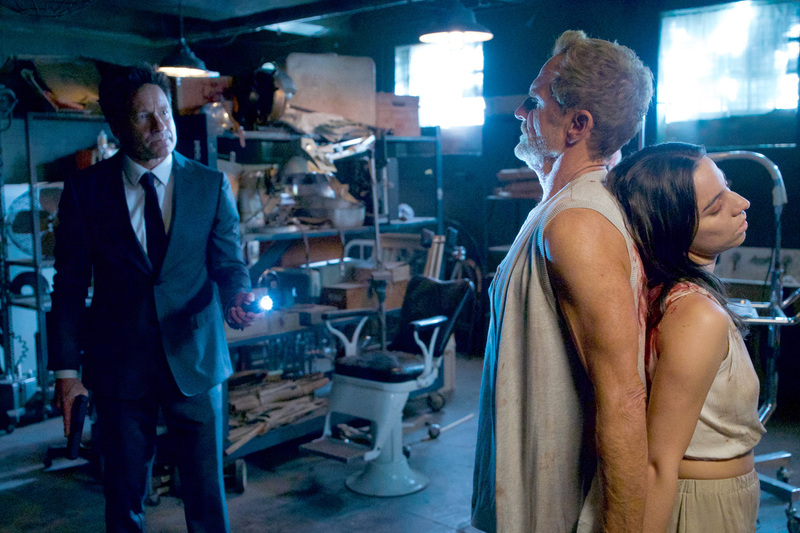 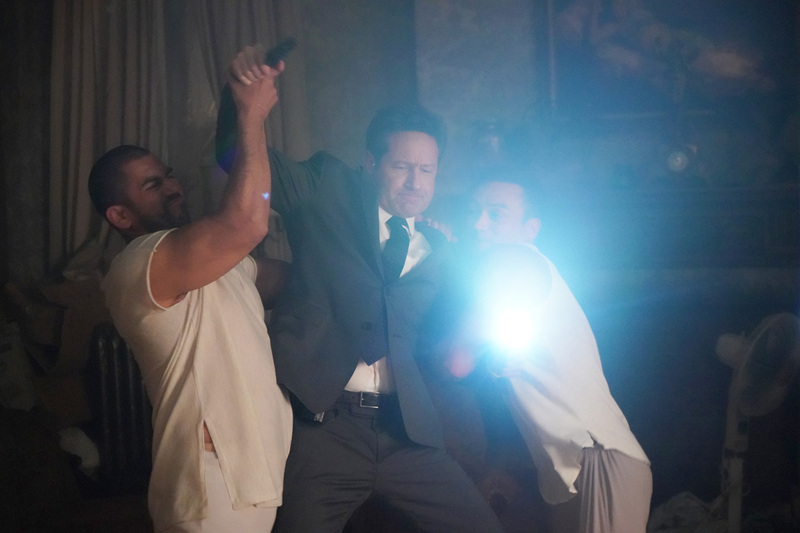 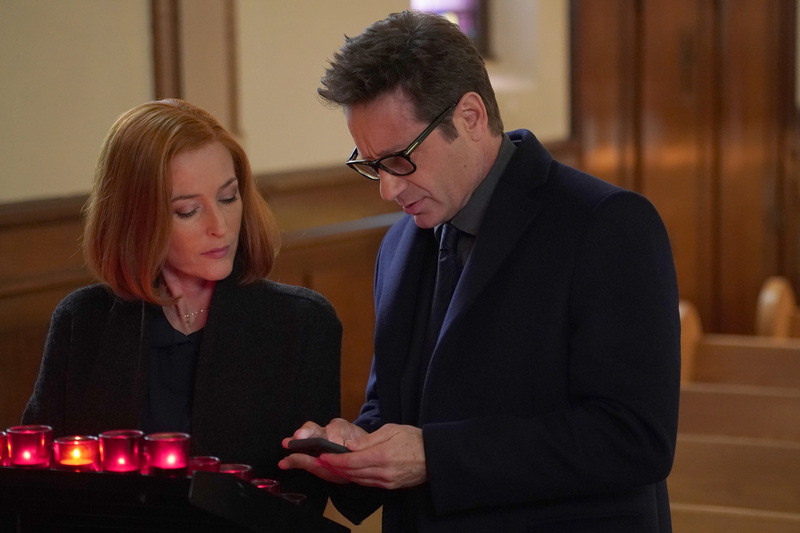 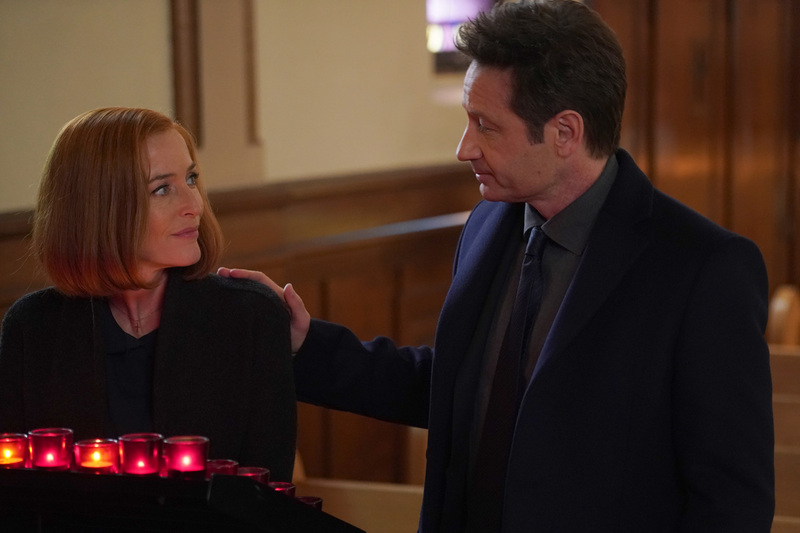 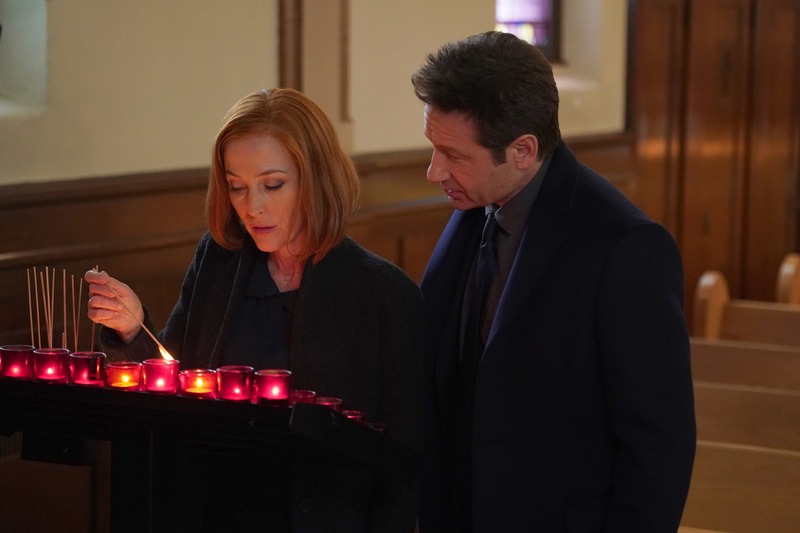 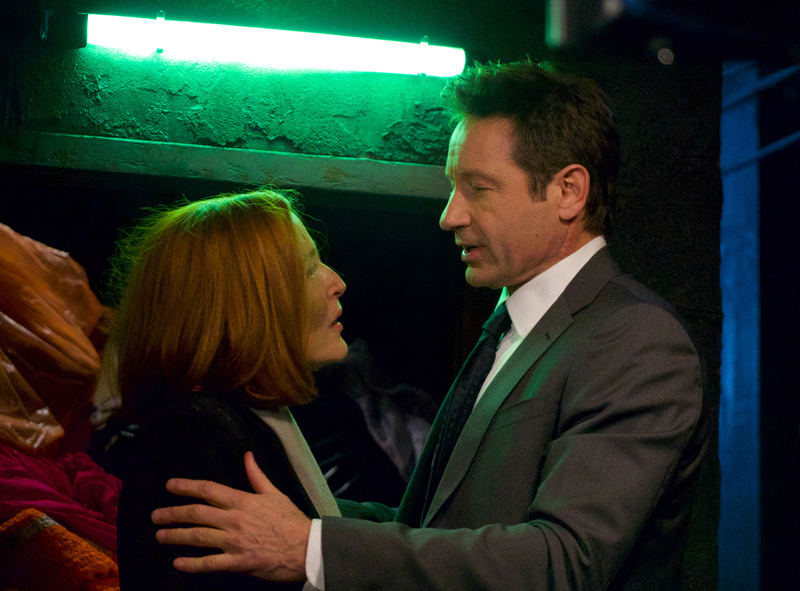 Fox has released eighteen Promotional Photos of The X-Files episode “Nothing Lasts Forever” (11.09) that will be aired on Wednesday, March 14 at 08:00-09:00 PM. 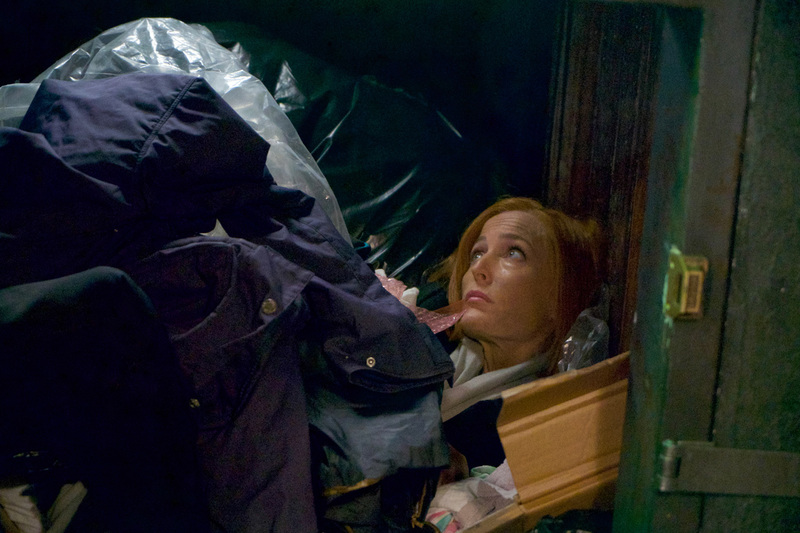 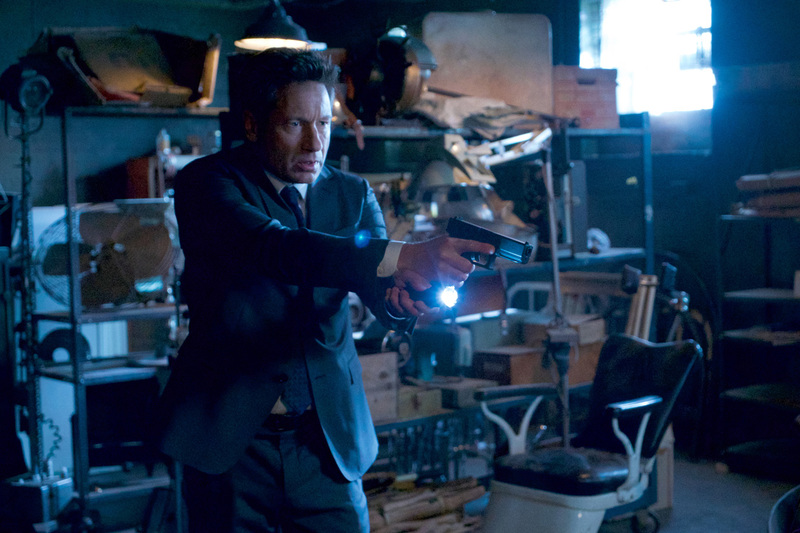 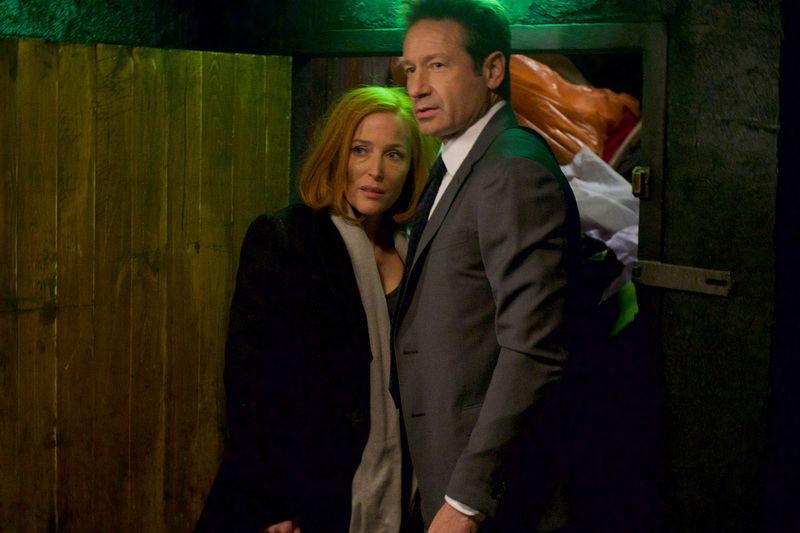 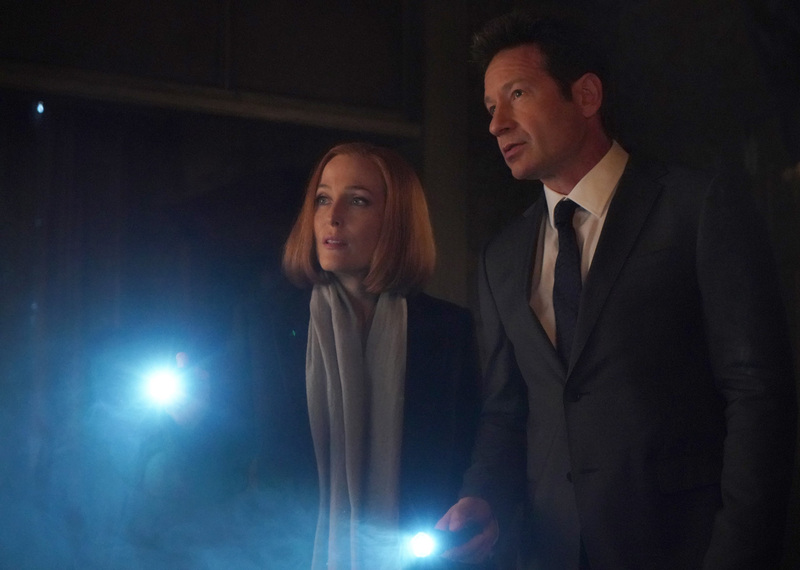 Thirteen years after the original series run, the next mind-bending chapter of The X-Files will be a thrilling, six-episode event series helmed by creator/executive producer Chris Carter, with stars David Duchovny and Gillian Anderson re-inhabiting their roles as iconic FBI Agents FOX MULDER and DANA SCULLY. 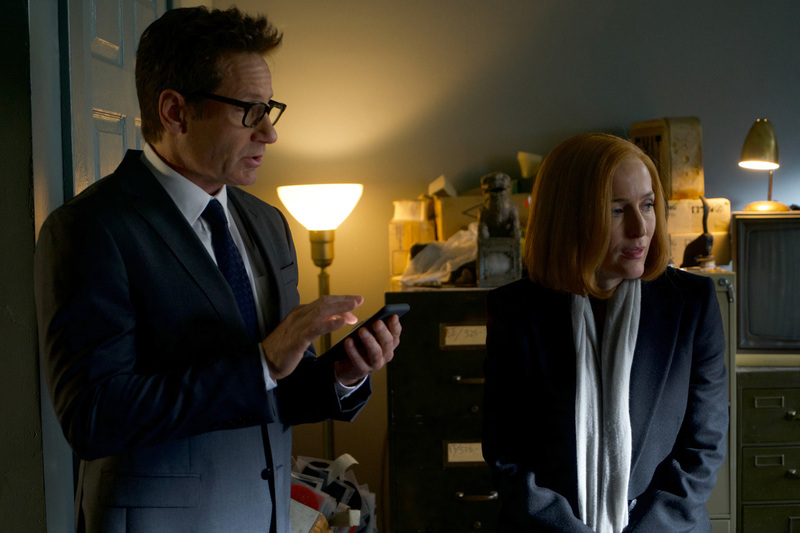 The X-Files is from creator and executive producers Chris Carter & Glen Morgan in association with 20th Century Fox Television and Ten Thirteen Productions for FOX.